The polar bears are doing it. The birds are doing it; even the trees are doing it. And now, according to research by several biologists, the butterfly has given us the best example so far of how nature, confronted with shifting parameters, is hurrying to adapt to climate change. As early as 2005, scientists found evidence that animal and plant species were making migratory changes to offset dwindling food supplies or intolerable temperature changes. Species ranging from the Canadian red squirrels to rock barnacles apparently already knew something we found very contentious: that adaptation was going to be necessary. More recently, researchers at the American Museum of Natural History in New York conducted studies that showed that the polar bear was finding ways to adapt to the loss of sea ice during winter. Polar bears are spending more time on land, and as a result, their diets were migrating to more land-based food sources in an effort to adapt. And changes in tropical zones, like Costa Rica, where there is a variation in elevation that allows for climate adaptation, biologists have found that trees were actually “changing” the zone where they thrived best, by proliferating at higher elevations than before. The same changes were also seen in the Andes, in South America, where significant elevation changes allow for migration out of elevating temperature zones. This year’s find however, has been the lonely quino checkerspot butterfly, an endangered species in California. Once one of the most common butterflies to be found in Southern California, it had all but disappeared due to diminishing habitat. But according to Camille Parmesan, a professor at the Marine Sciences Institute at Plymouth University, the quino checkerspot has done something most biologists never expected: it has survived extinction. “Every butterfly biologist who knew anything about the quino in the mid-1990s thought it would be extinct by now, including me,” Parmesan said in a Reuters article. According to the Center for Biological Diversity, the species was recently described as “four engines out and about 10 seconds to impact.” But by gradually migrating to cooler elevations, it has been able to improve its foraging and escape punishing climate changes. 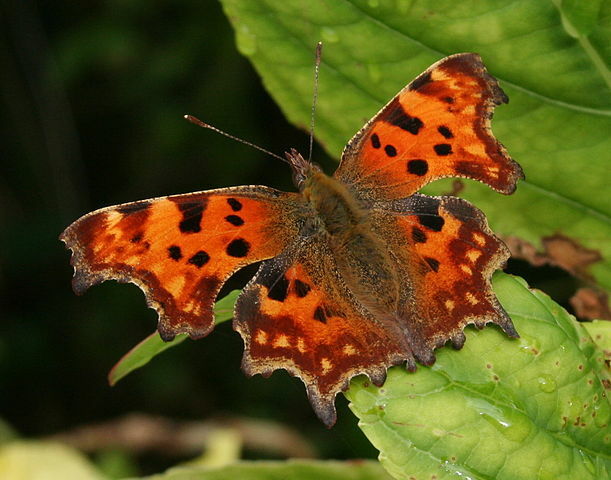 Just as surprising has been the migration of the Comma butterfly in the England, which has learned that moving its base of operations toward cooler climes in Scotland gives it an edge on climate change as well. That change amounts to more than 100 miles over the past 40 years. But many species are going to have a harder time adapting, scientists say. Where some species have adapted, others have died out. 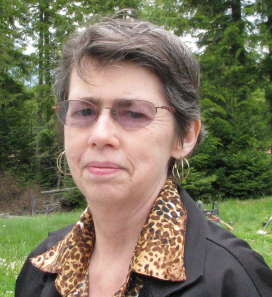 And still others will continue to be at risk at higher elevations if protective strategies aren’t put in place to ensure that further development such as roads, land clearing and human expansion – the things that have so far contributed to species endangerment – don’t deplete new homelands as life forms find ways to adapt to new environments. “We have to give these species the space to adapt,” explained Parmesan, which is why some scientists are calling for conservation corridors to be established and maintained as species gradually find a new toehold in an ever fractious and changing climate. At this point however, it’s clear that while humans have had a hand in creating environments that have perpetuated global warming, we are far from the most knowledgeable on the planet in understanding what adaptation really means. The quino checkerspot butterfly has proven that when dealing with climate change, extinction just like survival, is not necessarily a sure thing.